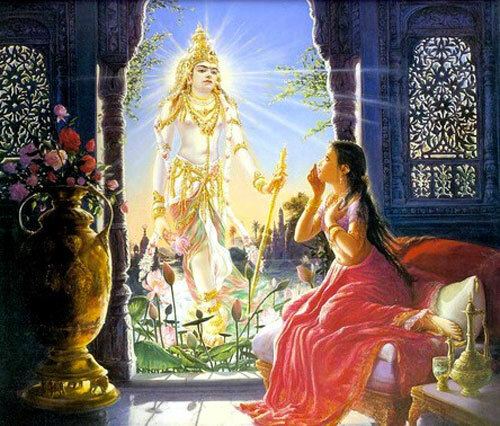 Greetings all, I wanted to discuss about the 2 prime characters in Mahabharatha as both the characters has unique characteristics and both are my favourite characters . Krishna’s philosophy is to break the rules to reach Dharma (Right Path) . Karna , throughout his life , he just struggled by his misfortunes and one of the great warrior in Mahabharatha. 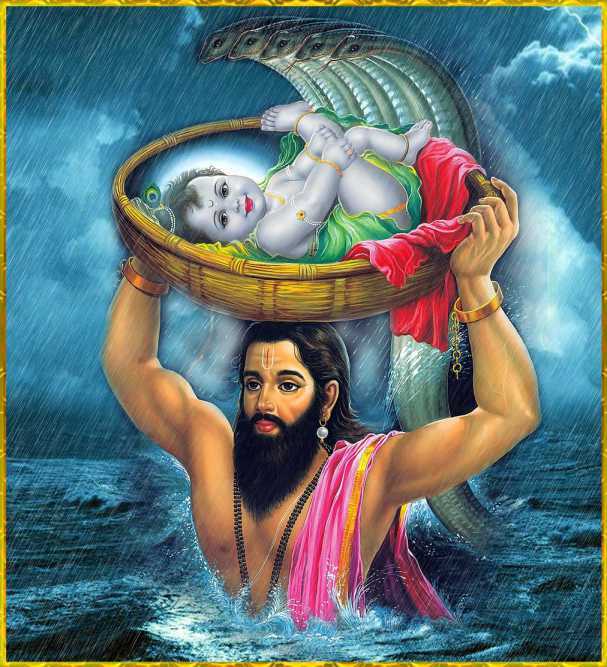 Krishna is the Supreme lord himself and he knows about it , but Karna is just a human being . Krishna is Intelligent, Clever and Twist the situations , but Karna is very loyal,honest and never betrayed any body in his life even his mother tried to Convince him to come back from Duriyodhan. An interesting read which I came across recently. Krishna replies,”Karna, I was born in a jail.Death was waiting for me even before my birth.The night I was born I was separated from my birth parents.From childhood, you grew up hearing the noise of swords, chariots, horses, bow and arrows.I got only cow herd’s shed, dung and multiple attempts on my life even before I could walk!No army, no education.I could hear people saying I am the reason for all their problems.When all of you were being appreciated for your valor by your teachers, I had not even received any education. I joined gurukul of Rishi Sandipani only at the age of 16!You are married to a girl of your choice.I didn’t get the girl I loved & rather ended up marrying those who wanted me or the ones I rescued from demons.I had to move my whole community from the banks of Yamuna to far off Seashore, to save them from Jarasandh.I was called a coward for running away.If Duryodhana wins the war you will get a lot of credit. What do I get if Dharmaraja wins the war? Only the blame for the war and all related problems. Everybody has challenges in life. LIFE IS NOT FAIR ON ANYBODY. Dhuryodhan also has a lot of unfairness in life and so has Yudhishthir. But what is Right (Dharma) is known to your mind (Conscience). No matter how much unfairness we got, how many times we were disgraced, how many times we were denied what was due to us, what is important is how you REACTED at that moment. Life’s unfairness does not give you license to walk the wrong path of Iniquity. To Conclude, Karna is one of the great warriors in Mahabharatha as he was struggling ONLY with his MISFORTUNES not with enemies. Karna being trapped by Krishna with the help of Kunti (She reveal herself that she was his Mother & wanted Karna to use the weapon only once to kill Arjun and he cannot use it for the second time) and saves Arjun while Karna using the Weapon to Kill him. Krishna Supported and stood for Pandavas , but NEVER TRY TO RULE anybody instead HE SHOWED THE PATH FOR DHARMA !!!!!!!! Posted in ContentTagged Karna, Krishna, Life LessonsBookmark the permalink. The comparison.. Well written Prasath..
Sure , Thanks for letting me know.